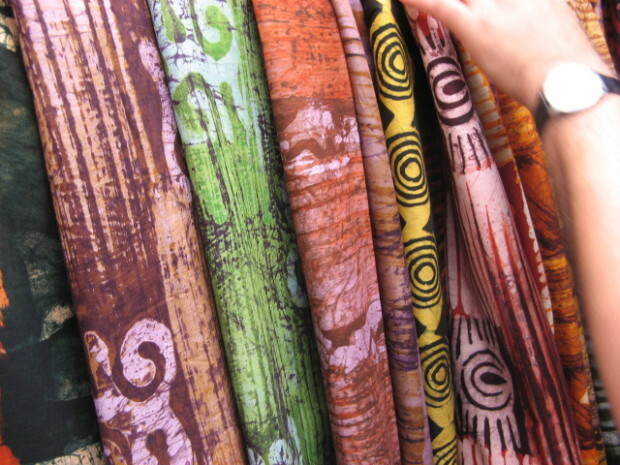 THE NETHERLANDS, HELMOND-internet connectivity across Africa can be very slow but this has not hindered more than 9,000 affluent young women from different African states to meet online and discuss what matters to them; Vlisco, a luxury fabric that has given rise to latest designs. They are from such countries as Angola, Ghana, Benin and Senegal among others. Their friendly repartee in English, French and Portuguese on the fabric’s face book fun page is just interesting. They focus on the smallest of the details including label that has been mistaken to be African and for centuries it has been sold by local vendors to the wealthy Africans. While the double sided wax-printed fabric is distinctive and very remarkable, you would be curious to know that it is manufactured in a rather very small and non-descript town in the southern part of Holland. To those West Africans who are not yet conversant with this truth, the adoration and praise directed towards the Dutch company by the cosmopolitan and mobile Africans could seem misplaced. Vlisco’s creative director-Roger Gerards who frequently moves between African cities and Holland-does not think so. According to him, Vlisco awes its growth to a symbiotic relationship between Africa’s consumers and traders and their counterparts in Holland including the Dutch designers and manufacturers. This relationship dates back to 1846. The success of the fabric is largely consumer driven particularly by consumers from west and central Africa. So many designs across the centuries were created upon the request of particular African traders (this is evident in the giant tangerine swatch of great fabric at their offices that is decorated with red and blue stars from as far back as 1950s). They include different sizes and designs. From their archives, there are more than 300,000 Vlisco fabrics that are arranged to hand along very long rails in a seamless manner in a building that is next to Vlisco’s manufacturing block that is full of activity. This affirms the notion that Vlisco was largely driven by consumers’ tastes and preferences especially from those of West and Central Africa. His team of designers come from very diverse backgrounds; Nigeria, Cameroon, Germany, Mexico, France, Britain and the Netherlands. They are based in pristine studio in Helmond in the Netherlands. These designers currently gather their inspiration from such African sources like their landscape, symbolic objects like the mirror, the desktop fans, traditionally hand-woven Kente cloth and interpretations from such aspects as tribal arts. In addition, they also get inspiration from international architectural designs and movements, modern music, Islamic geometrical patterns and the pop art called tongue-in-cheek. 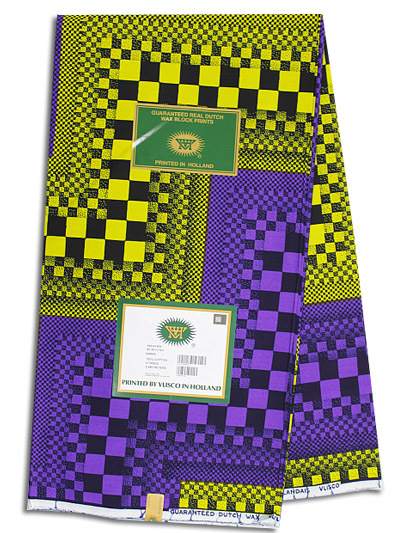 Through idiosyncrasy in their history of designing and fearless entrepreneurship, Vlisco managed to out-compete the many companies that were in operation during the 19th century to emerge the strongest fabric brand. Its competitors included Dutch, French and British companies who were bent on getting a bit of the lucrative trade of wax-printed batiks from Indonesia formerly Dutch East Indies. They had to start with genuine productions and then reproduce their prints. Genuine batiks from Indonesia were labor intensive and thus expensive to produce. The Europeans had to come up with an automated system of dyeing the fabrics to make them less expensive. By the end of the 19th century, Vlisco found its way to West and Central Africa via the ocean route. Designs and patterns continued to be adapted to those of elite Africans until they found great popularity in the region. With the above knowledge, cultural commentators have faulted the Vlisco company for building their business on products which are not originally African (sort of a misrepresentation of facts). Tunde M. Akwinwumi has been very vocal and has published a paper ‘The African Print Hoax’ in the Journal of pan African studies 2008. ← Dare To Wear Love!